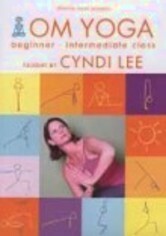 New to the concept of yoga? 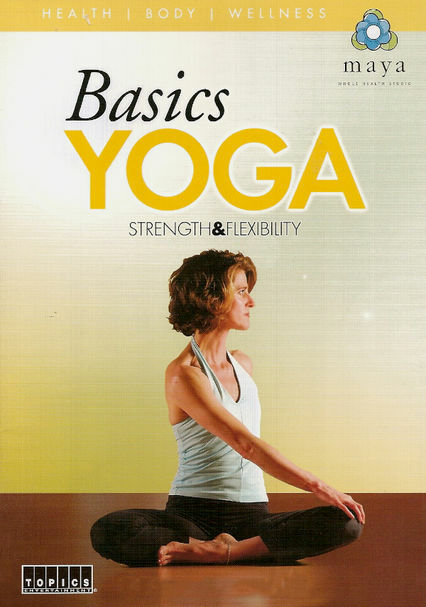 Now, you can begin your practice with an introductory series of poses designed to increase strength and flexibility while calming the body and soothing the nerves. 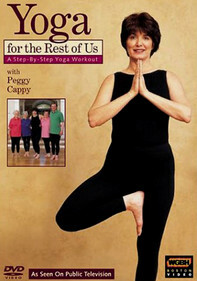 This program combines yoga and Pilates movements for optimum health and wellness. When used regularly, the workout can also help improve coordination, increase energy and resolve postural problems.